Terminating an employee is a daunting task at best. So are the follow-up termination letter and other documentation that you need to keep your organization legally safe. Make sure that you have met with the employee before sending a termination letter. The meeting to terminate the employee's job is essential to making the employment termination go as smoothly as possible. Meeting with the employee to end the employment relationship is kind, generous, and will help you avoid potential lawsuits due to discrimination or other potentially harmful charges. The purpose of the termination letter is to confirm the details of that employment ending meeting and give the employee whatever information they need to have as their job ends. This can include information about the final paycheck, the employee's benefits and their termination date, and a request that the employee keeps you updated on their address so that you can send any required paperwork for year's end. These templates for firing employees offer a basic sample firing letter, a sample layoff firing letter, a termination for cause sample, a termination for poor performance, a firing template for poor attendance, and a firing letter for an employee who is unable to learn how to do the tasks in a changed job. These sample termination letters will allow you to customize a letter for your own organization's needs. 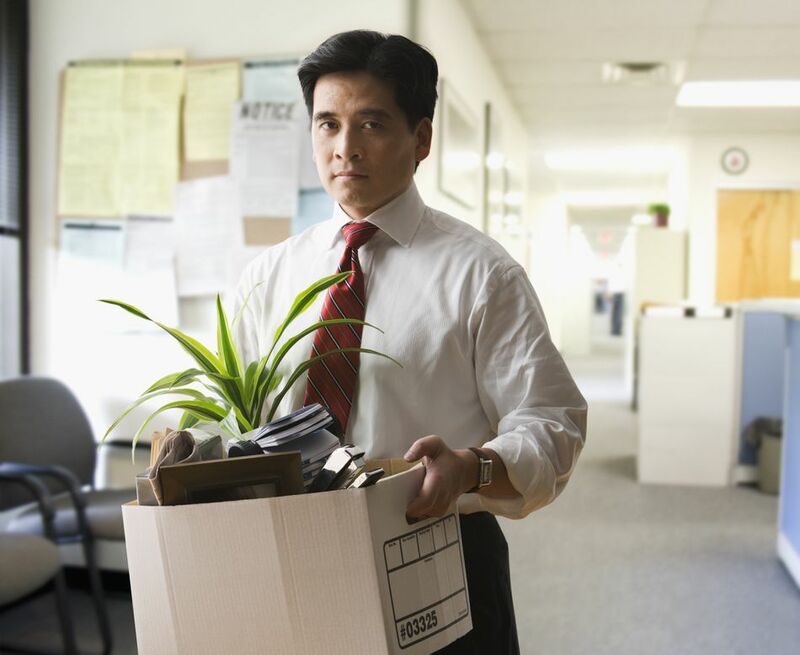 When an employer fires an employee, an employment termination letter documents the details of the termination and provides relevant evidence for the employee's file. The termination letter contains the information that an employee needs to know about benefits, final paycheck, and more. This basic, simple, sample termination letter is an example of the most commonly written form of termination letter. You can use this termination letter in most instances when you let an employee go. This sample termination letter is an example of the type of layoff letter you might write to employees when your business is forced to lay off employees due to economic factors. Need a sample termination letter to use when you fire an employee for a reason? This sample letter of termination gives the cause for the employee's dismissal. The letter provides documentation for the employee's personnel file. It may also be used by the employer to fight unemployment compensation claims if you choose to do so. Use this sample termination letter as an example when you write your own termination for cause letters. Here's another example of a termination letter that you can provide to an employee when he or she is fired for cause. This employee misled customers and potential customers about his title and status within his organization. This termination letter states the reason for the employment termination. You can send the letter following the termination meeting with return receipt requested. Or, you can hand the termination letter to the employee during the meeting. Do you need a sample dismissal letter to use as a template when you want to fire an employee for poor performance? In most cases of employment termination for causes that are difficult to demonstrate or document, I'd recommend that you use a simple, basic termination letter that provides no reason for the termination. If your performance data is incontrovertible, however, you can use this sample dismissal letter as your guide. Need another example of a termination letter for a cause? This example termination letter notifies an employee of his employment termination because of attendance problems. In the letter, the employer outlines the extent of the problem and the prior actions that were taken to help the employee improve their attendance. Additionally, this termination letter sample highlights the employer's efforts to determine whether the absences were legitimate or covered by any law. Need a sample termination letter for an employee who has not been able to learn his new, changing job? Despite your best efforts to train, coach, and mentor the employee, he has failed to make the transition to the new requirements. You will find both a sample letter and several recommendations about how you might proceed. Do you need to understand what termination for cause is? Termination for cause is a very serious business for organizations. Employers and employees have many reasons for why they might want to part ways, but employment termination for cause is not a desirable outcome - for either the employer or the employee. Learn the types of actions and behavior that may qualify an employee for a termination for cause. Ending an employee's employment is serious business with implications for both the employer and the employee. You need to make certain when you are using letters of termination, that they are legal, ethical and fair to all parties. These sample letters have provided you with examples of the types of firing letters that you can send to employees. Hopefully, they will add great value to your arsenal of samples and templates that you can use to write your own letters. You also need to consult with an attorney for a review of the language. This will allow you to avoid potential lawsuits and other unpleasant situations.